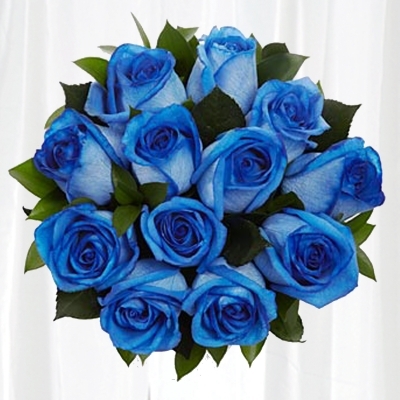 While flowers come to mind as an appropriate gift on Mother’s Day, the relationship specialists at FiestaRoses.com (http://www.FiestaRoses.com) remind gift-givers that roses are also traditionally associated with Father’s Day—a fitting choice since June is National Rose Month. Tradition has it that Sonora Louise Smart Dodd, the “Mother of Father’s Day,” choose the rose as the day’s official flower. That’s just one of the many Fun Facts about roses that the relationship specialists at FiestaRoses.com (http://www.FiestaRoses.com) are sharing as they gear up for National Rose Month, which is celebrated each June. This year, Father’s Day will be celebrated on Sunday, on June 16. 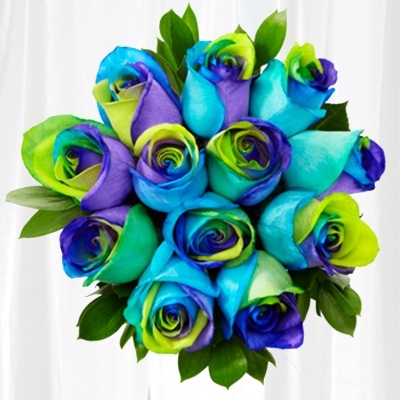 For Dad’s special day, FiestaRoses.com offers a wide variety of colorful flowers, including Aqua, Blue, Emerald, Kiwi and Purple. They also come in bi-colors, like Dreamsicle (orange-white), Fire (red-white), Ice (blue-white), Inspiration (purple-white), Lucky (green-white) and Sunshine (yellow-white). The company can provide overnight delivery to anywhere in the continental United States. The first Father’s Day was celebrated in Spokane, WA, on June 19, 1910—but the celebration did not become an official and permanent national holiday until 1972, when President Richard Nixon designated that it be observed, annually, on the third Sunday of June. FUN FACT 1: The White House is celebrating the 100th anniversary of the Rose Garden this year. In 1913 Ellen Wilson, wife of President Woodrow Wilson, replaced a colonial garden established by First Lady Edith Roosevelt in 1902. FUN FACT 3: Roses are the official flower of the District of Columbia, as well as the states of Georgia, Iowa, New York and North Dakota. FUN FACT 4: President George Washington bred roses. FUN FACT 5: The rose is the favorite flower of 85 percent of Americans. FUN FACT 6: Thousands of songs have been sung about roses, including, “Red Roses for a Blue Lady,” “Ramblin’ Rose,” “My Wild Irish Rose,” “Everything’s Comin’ Up Roses,” “Yellow Rose of Texas,” “Days of Wine and Roses,” and, of course, “Mama Liked the Roses,” a song recorded by Elvis Presley in 1969. FUN FACT 7: A fossilized imprint of a rose was discovered in Florissant, CO. Its estimated age: about 40 million years old. FUN FACT 10: The War of the Roses was a face-off between two families who wanted to control England: The House of Lancaster, which used a red rose on its family crest, and the House of York, whose symbol was a white rose. FUN FACT 11: The Tournament of Roses began in 1890 as a festival. In 1902, a football game was added for entertainment. FUN FACT 12: Red roses became the official flower of the Kentucky Derby in 1904. The phrase “Run for the Roses” was first used in 1925. Fiesta Roses are cultivated in Ecuador, high in the Andes Mountains. The combination of very high elevation, perfect year-round climate and fertile volcanic soil make it an ideal place to grow large beautiful roses. “It is our mission to provide our customers with the freshest, highest quality and most unique fresh-cut floral products in the world,” a spokesperson said. 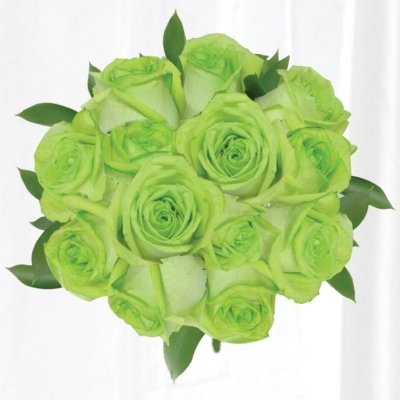 For more information about Fiesta Roses and its various products, visit http://www.FiestaRoses.com. The toll-free number is 1 (800) 986-2918. Fax is (321) 622-6958. Business hours, on the east coast, are Monday through Friday, 9 a.m. to 5 p.m. The address is 295 North Drive, Suite D, Melbourne FL 32934. 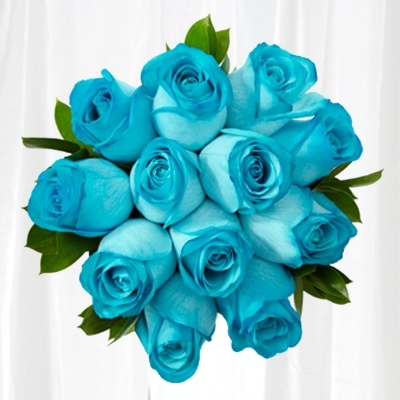 ABOUT: Fiesta Roses is based in Melbourne, FL, along what is known as Florida’s Space Coast. 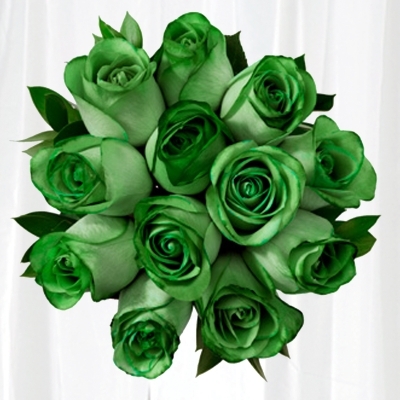 The company specializes in quality roses that are cultivated, classified and inspected to maintain Fiesta’s high standard. It is a member of the Business Alliance for Secure Commerce and associated with Flor Ecuador and The Rainforest Alliance. Fiesta Roses is a quality client of Print & Radio (http://www.PrintAndRadio.com).